Relax and enjoy Italian meal at Sheraton Bali Kuta Resort before or after your flight in Bali! Very convenient! The contact person of klook (with orange “klook” t-shirt) was standing at the arrival hall. He assisted in contacting our driver to pick us up. 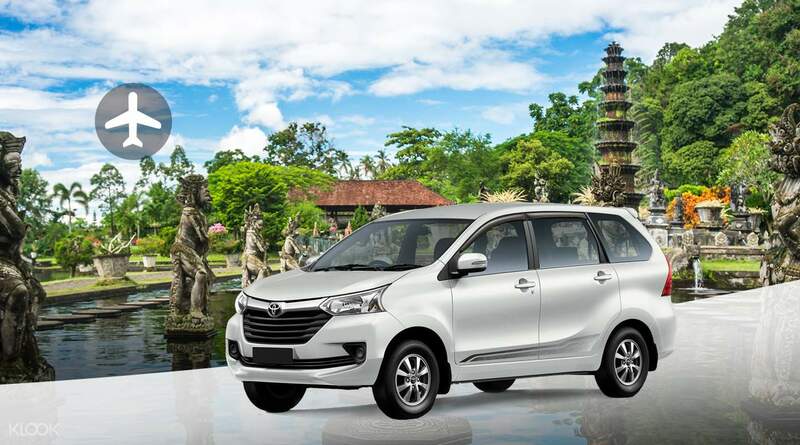 Once you arrive in Bali, you’ll experience the utmost convenience of being transported from the airport to your hotel – and back – in hassle-free comfort with Bali airport transfers. Your experienced driver will be waiting to greet you at airport arrivals to then whisk you away to your preferred destination in either a Toyota or Suzuki vehicle depending on your travel party size. 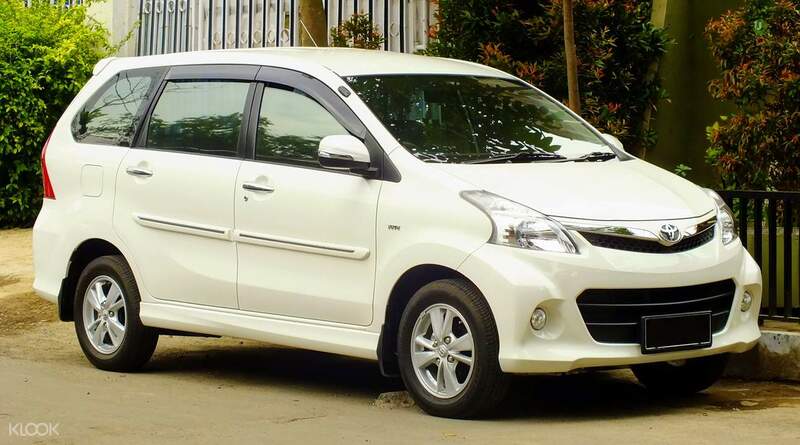 The range of drop off and pick up locations on offer include Jimbaran, Seminyak, Lovina and more so you’ll be able to reach your preferred destination wherever it may be in the utmost safety and comfort. Provided with ample luggage storage for each passenger, you feel even more eat ease and comfortable during your journey. 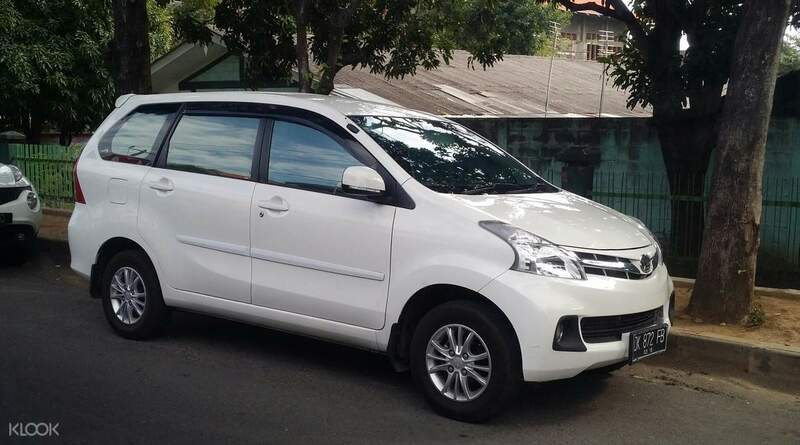 Book your airport transfers in Bali at Klook and enjoy a comfortable ride to and from Ngurah Rai Airport! i was worried in the beginning but when i came out of the international arrivals, my driver was waiting for me with big klook sign and my 6gb local sim. it was an excellent and trouble free experience. i was worried in the beginning but when i came out of the international arrivals, my driver was waiting for me with big klook sign and my 6gb local sim. it was an excellent and trouble free experience. Van was spacious and clean. Our driver Rama replied to messages immediately and was on time to pick us up. He helped us carry our luggages. It was nice talking to him on the way to the airport. He was very polite and he always smiled. Thanks Klook team for the fast transaction. Van was spacious and clean. Our driver Rama replied to messages immediately and was on time to pick us up. He helped us carry our luggages. It was nice talking to him on the way to the airport. He was very polite and he always smiled. Thanks Klook team for the fast transaction. driver was on time drive carefully talkative driver helpful driver smooth journey to the airport super easy and smooth booking with a double confirm email along with driver information. thanks bali driver, thanks klook. driver was on time drive carefully talkative driver helpful driver smooth journey to the airport super easy and smooth booking with a double confirm email along with driver information. thanks bali driver, thanks klook. Very convenient! Just book and they will appear and drive you to where you want, at the time you like. The driver was friendly, we booked to get to Sanur Habour at very early hour of the day when no shop was open. He stayed with us to show us the way around to see the new morning here. Then, when we found out that some boat to Nusa Penida were fully booked and perhaps we could not go on with our schedule, the driver contacted someone he knew to help arrange us two tickets. Very thankful to him that we can keep up with our honeymoon plan! Very convenient! Just book and they will appear and drive you to where you want, at the time you like. The driver was friendly, we booked to get to Sanur Habour at very early hour of the day when no shop was open. He stayed with us to show us the way around to see the new morning here. Then, when we found out that some boat to Nusa Penida were fully booked and perhaps we could not go on with our schedule, the driver contacted someone he knew to help arrange us two tickets. Very thankful to him that we can keep up with our honeymoon plan! For the trip: This is more a smooth trip than before, as the driver comes so on time and even though it is big traffic jam, we arrived to airport on time! For the booking process: I can add my booking into Apple Wallet. It is easy to access. I could pay with paypal instead of credit card. These are too very helpful. We are very please with the whole experience! For the trip: This is more a smooth trip than before, as the driver comes so on time and even though it is big traffic jam, we arrived to airport on time! For the booking process: I can add my booking into Apple Wallet. It is easy to access. I could pay with paypal instead of credit card. These are too very helpful. We are very please with the whole experience! The KLOOK driver were very patience. I was delayed in the long queue in immigration almost 55mins, and I am not sure if the driver will still waiting when I finally get my luggage and out of the arrival hall. To my surprise the driver is still there and I’m very happy. FYI, The Klook person waiting in the outside of the airport, not the immediate out of the arrival gate. One has to walk around the airport arrival hall until the outside of the hall then will see the driver. The journey is very smooth as the driver is using the highway cross the sea as short cut to Ubud. And the traffic towards Ubud was so jam and the process of finding the guest house is difficult yet the driver will ask around and turn back in the same street to find out the hostel. Finally I let him go and I walk a bit because it is literally no way for him to u turn his car with so much jam. I found my guest house only a few minutes walk backward. It’s overall a very trustful experience. The KLOOK driver were very patience. I was delayed in the long queue in immigration almost 55mins, and I am not sure if the driver will still waiting when I finally get my luggage and out of the arrival hall. To my surprise the driver is still there and I’m very happy. FYI, The Klook person waiting in the outside of the airport, not the immediate out of the arrival gate. One has to walk around the airport arrival hall until the outside of the hall then will see the driver. The journey is very smooth as the driver is using the highway cross the sea as short cut to Ubud. And the traffic towards Ubud was so jam and the process of finding the guest house is difficult yet the driver will ask around and turn back in the same street to find out the hostel. Finally I let him go and I walk a bit because it is literally no way for him to u turn his car with so much jam. I found my guest house only a few minutes walk backward. It’s overall a very trustful experience. Ngurah our driver waited one hour for us due to baggage delay, but still welcomed us with a smile even late at night (almost morning actually).. So kudos to him and everyone @DMC. Ngurah our driver waited one hour for us due to baggage delay, but still welcomed us with a smile even late at night (almost morning actually).. So kudos to him and everyone @DMC. It was a great vacation in Bali Ubud. Driver was punctual and friendly. Great people and culture. I would recommend Klook for your travel convenience. It was a great vacation in Bali Ubud. Driver was punctual and friendly. Great people and culture. I would recommend Klook for your travel convenience. Q: Will there be an additional surcharge for midnight services? A: No, there are no extra costs for midnight pick up services.